For Five Star, Five Diamond hotel valet service, look no further than Royal Parking. 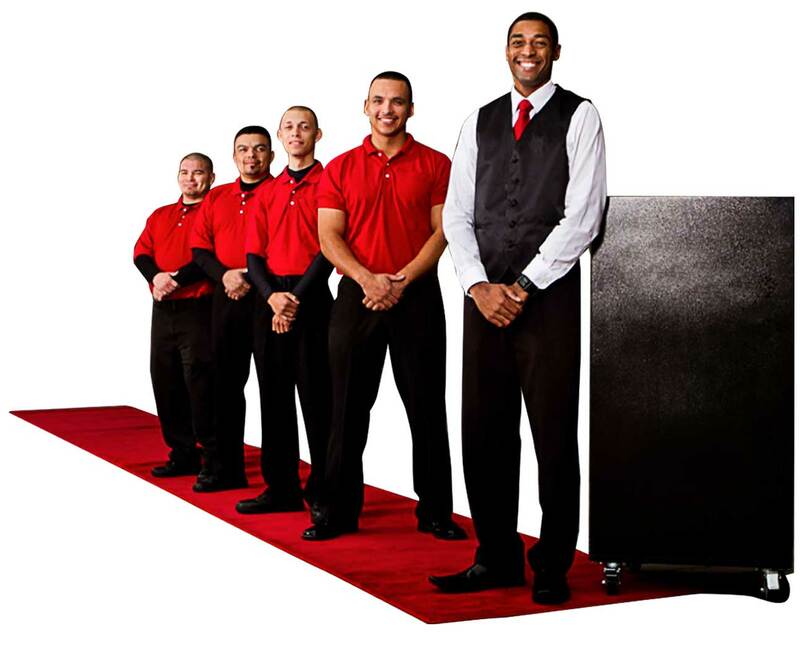 We design custom hotel valet programs, from guest arrival and first impression to check-in and room presentation. Our professional, polished staff really do make the difference. Each highly-trained Royal Parking valet is dedicated to and passionate about providing the distinguished service your guests expect. With high-profile clients like The Ritz-Carlton and The Umstead Hotel & Spa, Royal Parking provides the experience needed to set your hotel apart. Every Royal Parking manager and trainer has had the honor of completing the Forbes Mobile Travel Guide Executive Training Program. The program is instructed by a Forbes Mobile inspector, who teaches our staff the standards upon which each hotel is judged as well as how to meet Five Star, Five Diamond standards, thereby enhancing the image of the hotels we serve. The Royal Parking valet training program also includes On Stage Training, in which we train each employee to consistently play a role, as if he or she were an important part of a Broadway production. Consistency, enthusiasm and passion are key. Royal Parking trains our staff to use energetic script greetings and to create a seamless transition from front drive service to room presentation, letting hotel management focus on what’s going on inside the hotel — not in the parking lot. Royal Parking also ensures that each valet is cross-trained, enabling them to perform a range of duties from valet parking to doorman and bellman services and everything in between.